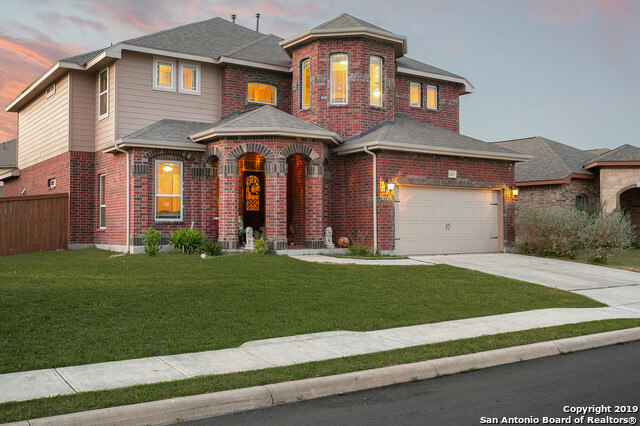 All WEST POINTE GARDENS homes currently listed for sale in San Antonio as of 04/26/2019 are shown below. You can change the search criteria at any time by pressing the 'Change Search' button below. 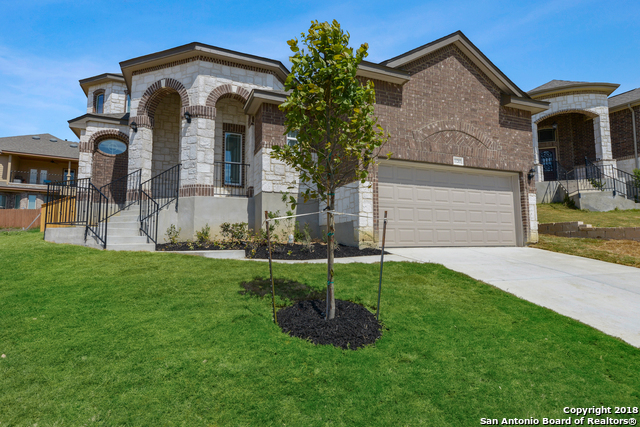 "Come see this stunning 2-year old New Leaf home with open floor plan and high ceilings. Upon entry you will be stunned by the high foyer and its rotunda design followed by an open custom-kitchen and living area. Downstairs you will find a beautiful Master Suite as well as a large In-Law Suite and a 3rd bedroom. Upstairs is a game room and two additional bedrooms. Located in the fabulous West Pointe Gardens neighborhood with easy access to Lackland AFB, Sea World and close to dining and shopping." "Come view this gorgeous 2 story home in the prestigious West Pointe Garden Subdivision. Bright and open floor plan throughout with large backyard, perfect for entertaining. This is in a PRIME location, close to shops, restaurants, 1604 & Potranco and all the new development in the area. Don't miss this one!" "Gorgeous one and half home in West Pointe Gardens. Features include 10ft ceilings with 8ft doors on the first floor, 9ft ceilings on the second floor. Tile in the foyer, kitchen, and all wet areas. Granite countertops in the kitchen, oil rubbed bronze lighting and plumbing fixtures. This house is ready to move in." 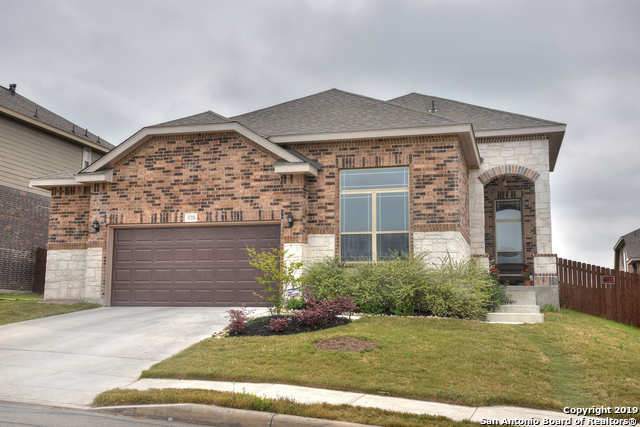 "Close to 90 & 1604, this beautiful brick home is move-in ready! Elevated ceilings, large windows for natural light, this home is exquisite! Ceramic Tile all downstair Open concept kitchen/living area are great for entertaining! Enjoy large walk-in closets, roomy master bathroom accented with modern tile & extended vanity. What a yard! 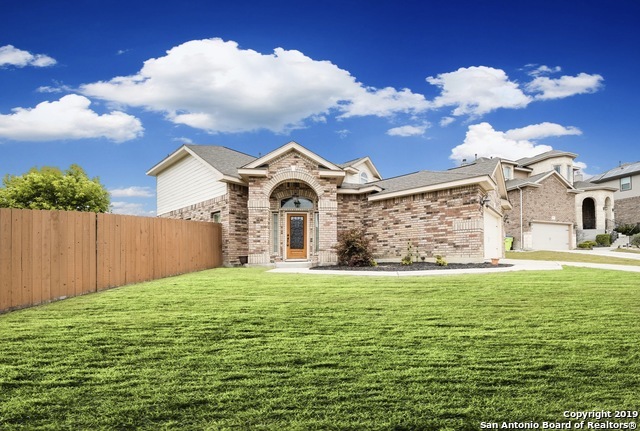 Oversized yard in front and in the back perfect for the upcoming summer months! Enjoy the quiet of the greenbelt next to the property."